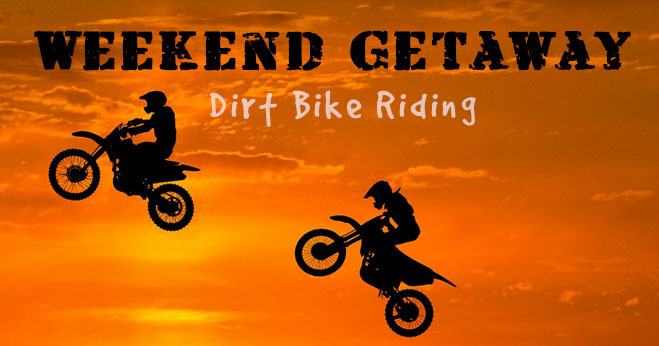 Family Friendly Bush Holidays – South Africa. A selection of lodges that welcome kids and cater for their specific needs! 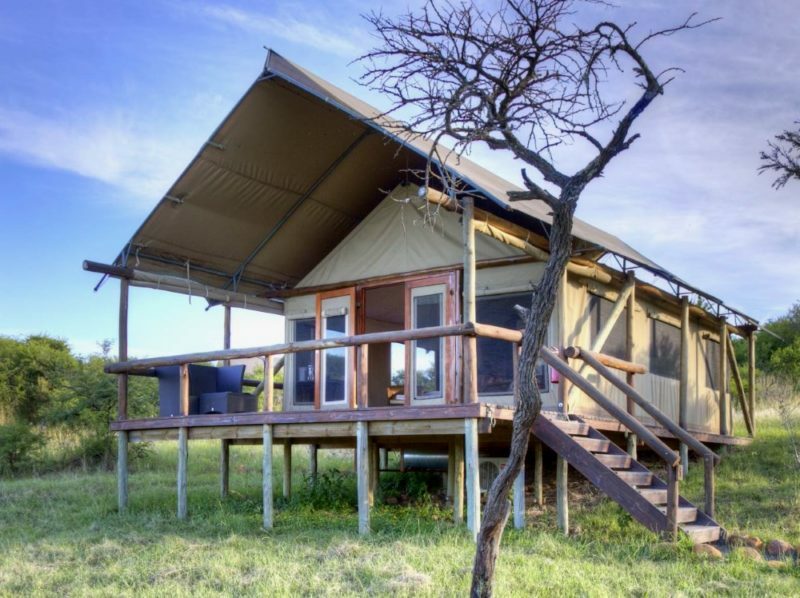 More affordable Bush Holidays in South Africa for families. 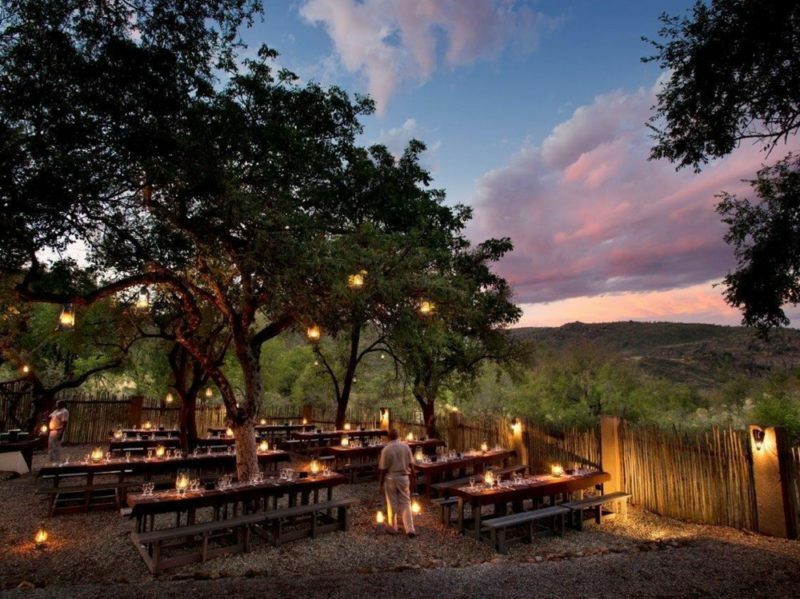 Kwa Maritane, means ‘Place of the Rock’, and is located inside the Pilanesberg National Park. The lodge is famous for its waterhole hide linked to the lodge by a 180m long underground tunnel where you can relax and enjoy watching animals as they come down to drink at the waterhole. 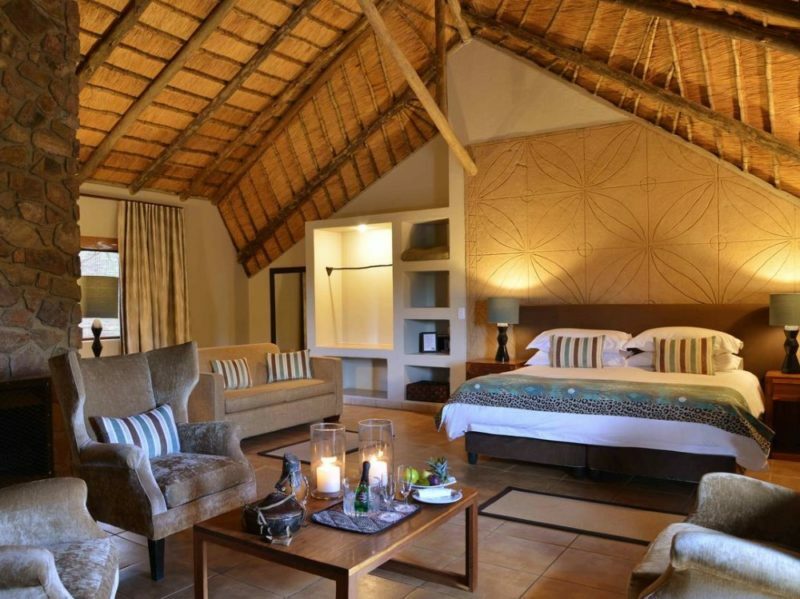 Resort-style bush hotel with game drives and plenty of facilities to keep you and the kids happy. Excellent affordability, situated near Bela Bela, Limpopo Province, with close proximity to Gauteng. 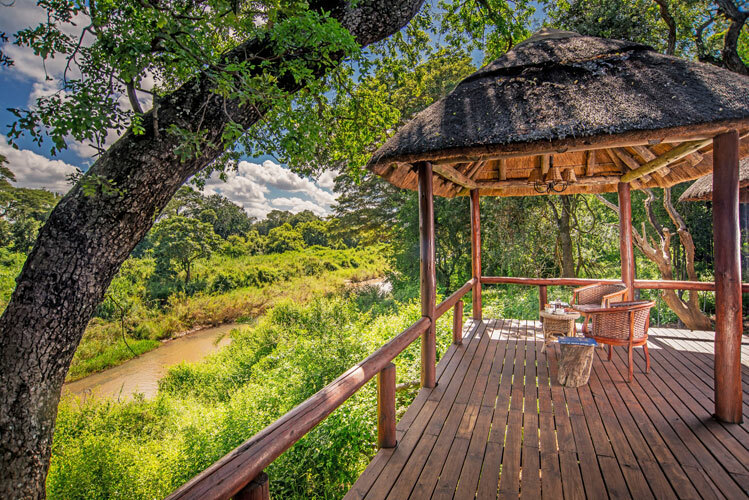 Simple lodge with a most beautiful river front setting, located in the central lowveld region of the Limpopo Province. Bordered by the Drakensberg escarpment, this is arguably the most scenically attractive of all the private lowveld reserves. With 4 rivers flowing through the reserve there are plenty of animals. Tented camp in Nambiti that offers superb value for money, friendly personal service, comfortable accommodation and game experiences. 8 Family interleading tents and 13 doubles.